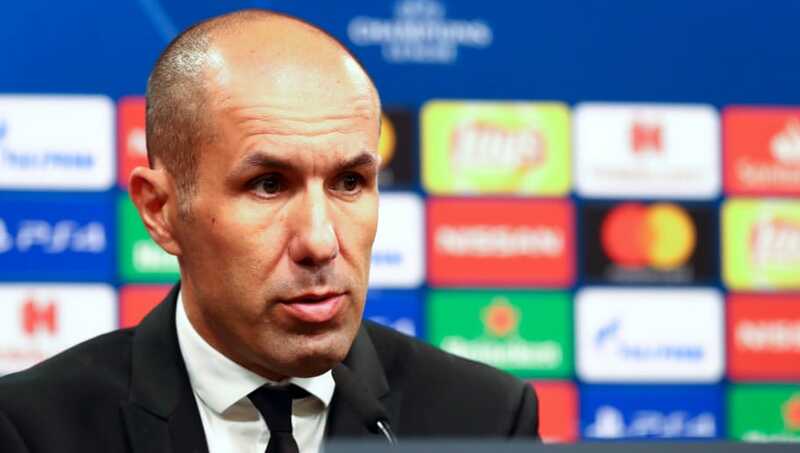 Former AS Monaco boss Leonardo Jardim has emerged as a managerial target for Champions League holders Real Madrid, according to a report from ESPN. Los Blancos have appointed Santiago Solari as a temporary replacement for Julen Lopetegui, having parted ways with the former Spain boss following their heavy Clásico defeat. However, they are still keen on hiring a permanent successor and Jardim is now thought to be under consideration. The 44-year-old led Monaco to the Ligue 1 title last year, also getting them to the Champions League semi-final. However, he was axed last month following a string of poor results. The French outfit have since hired Arsenal and Barcelona legend Thierry Henry. Solari, meanwhile, has won both of his matches in charge of Real but the club are under some pressure as La Liga rules make it so they can't have an interim manager in charge past the upcoming international break. Madrid will have to either confirm him as their permanent boss, at least until the end of the current campaign, or bring someone else in to take over. Former Chelsea boss Antonio Conte was in talks with the club but negotiations have fallen through, with the Italian ruling himself out of the running. President Florentino Perez is also thought to be considering Belgium coach Roberto Martinez, while he has been an admirer of Spurs manager Mauricio Pochettino for a long time. Manchester United manager Jose Mourinho and former Arsenal boss Arsene Wenger have also been mooted as wild card appointments, although neither seems likely.